Traditional Chinese medicine is a style of medicine practice based on Chinese traditional medical practices but informed by modern medicine. The traditional Chinese medical practices that are used in this style are more than 2, 000 years old and were being used by the ancient Chinese. The fact that it is integrated with modern medical practices means that the aspects that were not perfected are perfected by the modern medical practices. Some of the primary forms of this style include herbal medicine, acupuncture, exercise (qigong), dietary therapy and massage (tui na). This style of medicine is mainly used as an alternative treatment. This means that the people who use this style of medicine substitute it with the modern forms of treatments. This style has been very popular in China and the entire Asia but with time it has spread to other parts of the world. A lot of research has been done to establish the effectiveness of Chinese medicine. Some of the studies done have confirmed that it is effective in dealing with some types of health conditions. However, some forms of this medicine are still in contention where some researchers claim that they do not work as effectively as they are claimed. Studies are still being done to establish whether this type of medicine is safe and effective. But the bottom line is that there are certain forms of this medicine style that are even more effective than the modern treatment styles. Even though traditional Chinese medicine is legal, there are still some issues that make it contentious. Some of these issues include that some form of this treatment require usage of some endangered species. This means that some forms of this medicine style need some plants and animals that are considered endangered. Consequently, this medicine style is discouraged by some authorities as they try to protect the endangered species. However, only a small percentage of this type of medicine that require usage of the endangered species and as a result it is widely practiced. Some of the primary benefits of this type of medicine include that it is uses natural substances. This is mainly because the ancient Chinese people did not have the chemicals used in modern medicine. As a result, the people who use this particular type of medicine do not experience most of the side effects associated with modern medicine. Another major benefit of this style of medicine is that it provides people with alternatives. This is helpful because some people do not respond to the modern medicine. Furthermore, Chinese medicine is cost effective. This is attributed to the fact that it does not require sophisticated procedure as the ones required in modern medicine. This style of medicine is available in different places including in some modern hospitals. There are professionals who understand this style of medicine and they are the ones who administer it to the patients. These professionals get their knowledge from various sources including books such as Treatise on Cold Damage’ and Emperor’s Inner Canon’. Some of these sources contain the documented ancient Chinese treatment options. Other sources are written by modern writers who do extensive research to understand how ancient Chinese people dealt with health issues. There are even institutions which train people on how to administer this style of medicine. 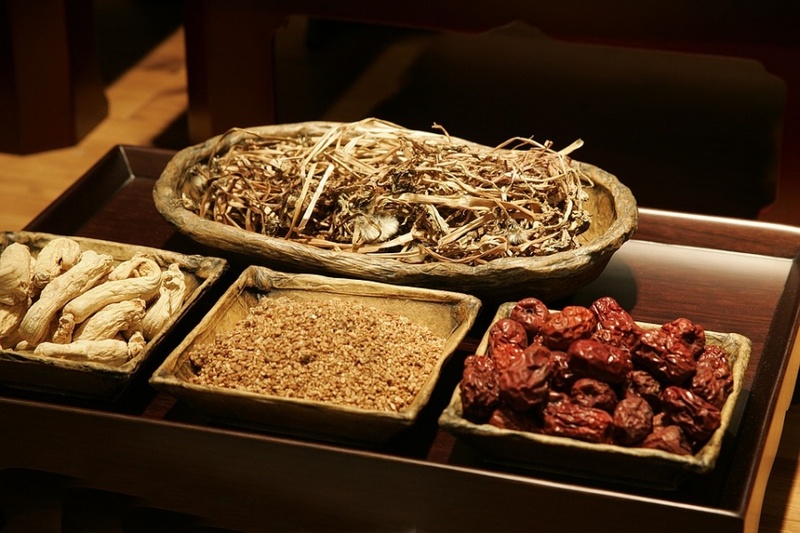 Therefore, even though there are some reservations about traditional Chinese medicine it is evident that it is helpful and its popularity is expected to increase even more. Some people who are interested in traditional Chinese medicine choose to travel to China to receive treatment. If you decide to do that, there are some important things to consider. First of all, you should make sure the doctor or hospital is one that you can trust. Don't trust doctors or anybody who claims to be an export but doesn't have a license. Also, make sure you are well prepared for your trip to China. China is a country with some different characteristics. For example, you might want to know that the Internet in China is not completely open to the rest of the world and you might need a good VPN to visit blocked websites such as Google, Facebook and Twitter in China. Some times a cheap VPN will do the job. In addition, you might need to apply for a tourist visa before traveling to China. Make sure you have one before booking your trip. In summary, traditional Chinese medicine has some pros and cons. If you are interested, it might be a good idea to spend some good time learning more about traditional Chinese medicine.